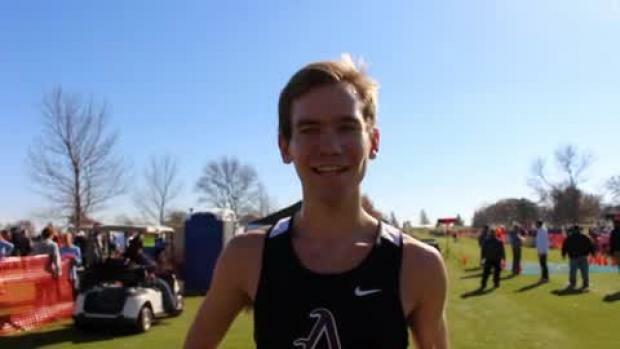 On Episode 3 of MileSplit's On The Line podcast, Cory Mull chats with Ankeny (IA) High School senior Tim Sindt on his national-caliber season, the adversity he's battled over the past year and what his aspirations are as he finishes out his high school cross country career at the Iowa state championships in Fort Dodge on Saturday. 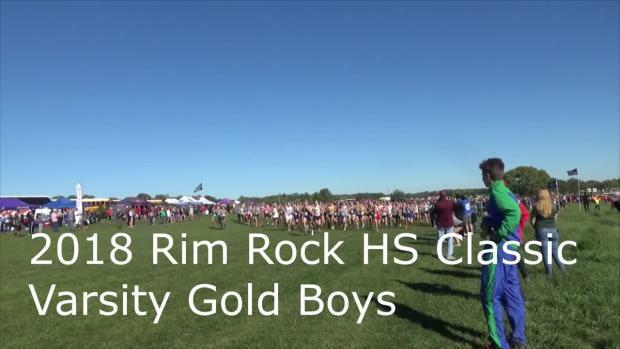 Sindt is going for his second straight state title in Iowa, but that might be where it ends, as the senior has never raced at a national regional and is still considering his plan after Saturday. 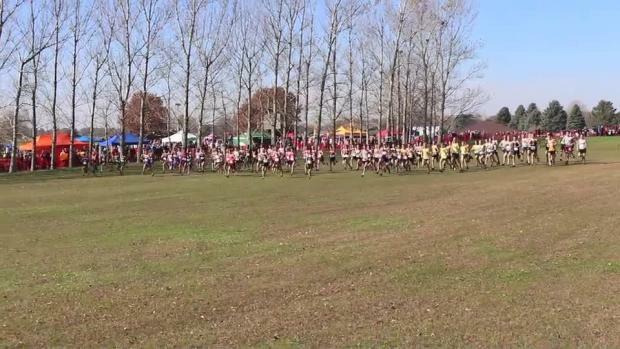 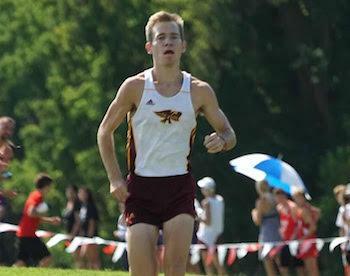 What's guiding the Iowa athlete in this final weeks of cross country? 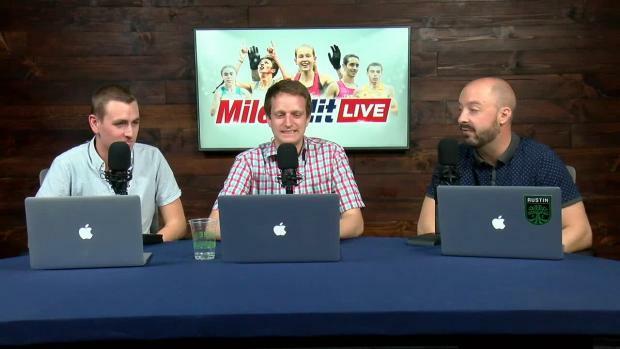 Learn all about it our latest On The Line podcast.